Even old-school printed newspapers aren't immune from the pitfalls of technology. "There is no evidence that customer credit card information or personally identifiable information has been compromised," she said. 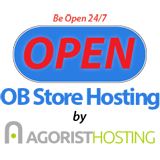 "The personal data of our subscribers, online users, and advertising clients has not been compromised." The Los Angeles Times, citing an anonymous source, described the malware as part of a cyberattack with foreign origins. 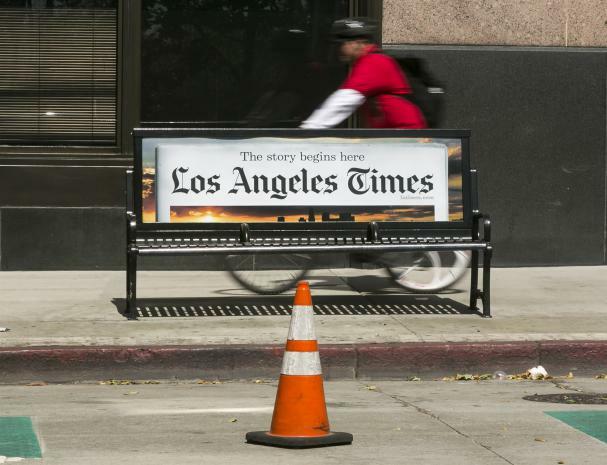 The Times and the Union-Tribune were sold by Tribune Publishing to Los Angeles biotech billionaire Patrick Soon-Shiong in June.